Call today for our winter specials! 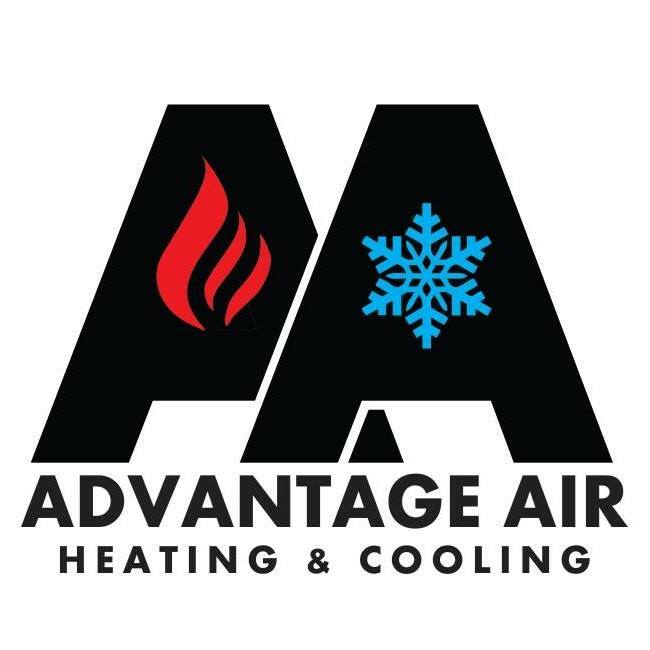 Thank you for visiting the Advantage Air Heating & Cooling website. We value your feedback. Email us with any comments or questions, or call 715-817-4404 to get a free estimate on heating and cooling repairs.